Clarissa of Clarissa Explains It All, Phoebe from Friends and, of course, the Saved by the Bell girls; back in the ’90s anyone who was anyone wore scrunchies, so obviously we all followed suit. Choosing a scrunchie was part of choosing your outfit and most of us had at least 20 different ones in rotation (including that special glittery one we saved for the school disco). Sadly though, as with most fashion crazes, we eventually fell out of love with these cutesy hair accessories and moved on to to obsess over other things, like butterfly clips and headbands. The humble scrunchie was merely cast aside — that was, until now. The current wave of ’90s nostalgia has already given us back the ‘mom’ cut, crimped hair and space buns — and finally we’re shining the spotlight on scrunchies! 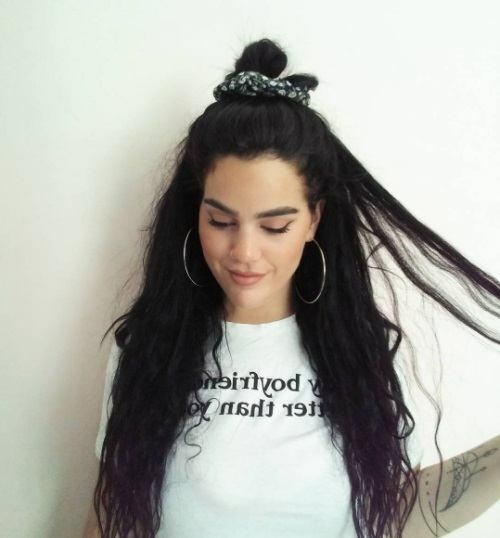 If you missed the scrunchie bandwagon the first time around, you’re probably wondering what makes scrunchies any different to all the other hair ties out there? 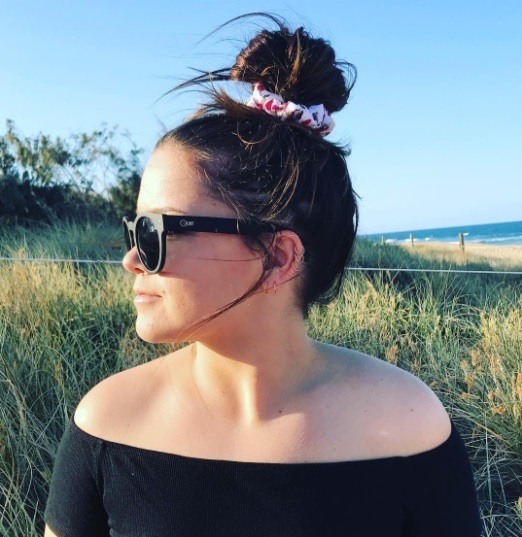 Well, unlike the traditional elastic hairbands, scrunchies are made from soft fabric, meaning that not only are they super cute, they’re less damaging to your hair, too. Yep they’re pretty and practical: everything a girl could want! 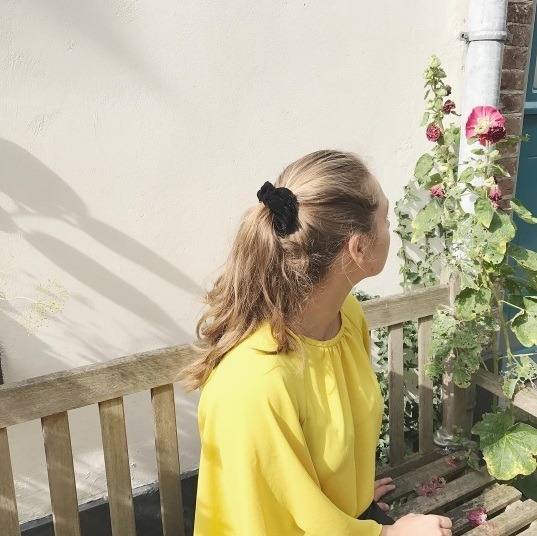 Available in an array of different fabrics, colours and sizes, you can mix and match your scrunchie with your outfit day to day, to give you a totally different look each time! Plus with glitzy embellished varieties out there, too, you can easily tick off the pearl and metallic accessory trends. If you’re someone who wears a messy bun on the daily, jazzing up your ‘do with a cute scrunchie will instantly give your look a retro vibe. And if you’re really committed to the ’90s cause, pair it with your favourite mom jeans and a crop top, and you’ll look like you’ve walked right out of Bayside High! 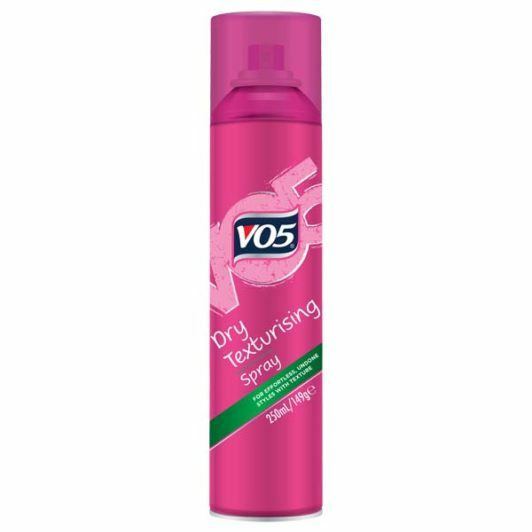 Editor’s tip: For the perfect messy bun, add texture by spritzing the VO5 Dry Texturising Spray and tease your hair slightly to add texture. This will help to add fullness and body to your bun for an effortlessly, lived-in look. And the best part about the scrunchie comeback? All ages can get in on it. So, whether you’re 4 or 44, try giving your go-to style a new-season update with a scrunchie — they’ll work with anything from a basic pony or a festival fresh half-up bun! Will you be giving the scrunchie style a try? 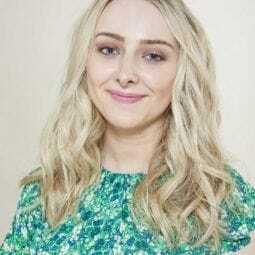 For even more nostalgic looks, plus contemporary ‘dos, head over to our Hair Trends page to find out what else is going on in the wonderful world of hair right now! Katy Perry debuts post-breakup hair makeover: She's got a long pixie crop!